Most people are familiar with their sun sign�the sign determined by your birthday. According to astrologer Cal Garrison, however, it�s actually your moon sign that is the true key to your horoscope. The Lunar Gospel is a comprehensive guide to moon sign astrology, covering the significant role the moon plays in the horoscope. Cal explores the role of the moon as it manifests in the different signs and houses, as well as its relationship to the other planets in the chart. 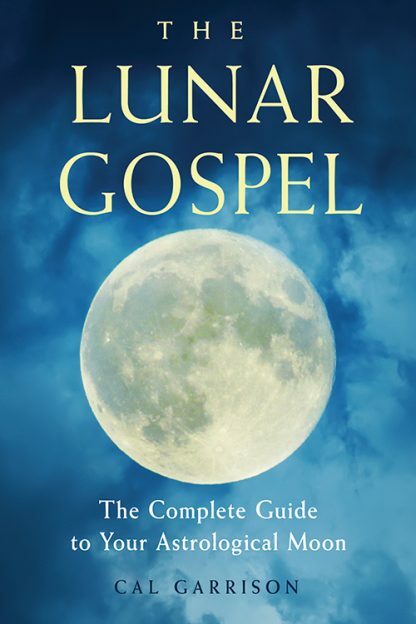 The Lunar Gospel clearly and insightfully gives you all the tools you need to understand your own moon sign�and the moon sign of other people.